Mexico was down to its last hope to qualify for the FIFA 2014 World Cup. 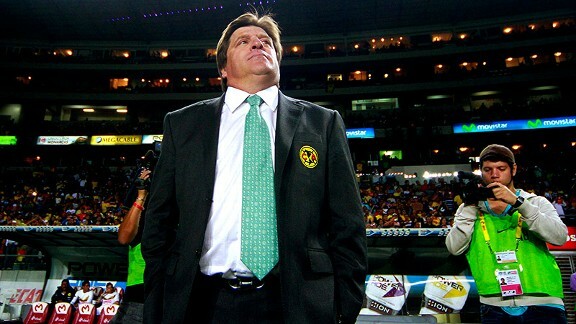 Is Piojo too bull-headed to lead Mexico? Can Mexico gel against a taller, more physical team? Can Mexico break the bunker? 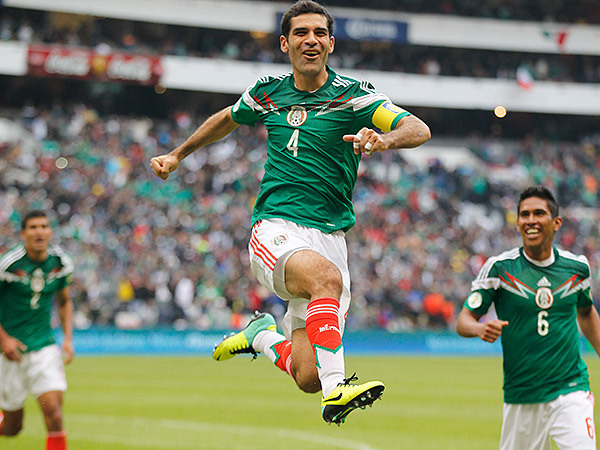 After 31 minutes and several close attempts…its was Paul Aguilar who netted a goal to lift El Tri. Mexico’s possession and passing after the goal became much more rhythmic. Just eight minutes later, Raul Jiménez headed a goal off an corner and assist from Peña. Mexico went into the half with their heads held high, but knew the game was far from over. May pundits claimed that Mexico needed at least two goals to make sure they can play with some confidence in New Zealand. Well, after two minutes into the half, Rafa passed a beauty to Layún, then Layún gave a nice assist to Peralta. Mexico was sitting with a nice 3 goal lead. Mexico went fairly slow after the third goal, and the possession then shifted towards New Zealand. The pressure was on the Kiwi’s and Mexico needed capitalize. Oribe once again headed a goal from a Layún cross. 4-0 was the lead that the Azteca craved. It was a lead that had been missing for ages with this Mexican side. But it wasn’t over as Rafa, the skipper, headed another in the 83rd minute off a corner. New Zealand knew it was over, but a consolation goal was scored in the 84th minute by Christian James. Nevertheless, the goal from New Zealand didn’t do much as Mexico was locked in for a comfortable trip to New Zealand. On a last note, New Zealand will lose key players for the last match; Chris Wood, Vicelich, and Andrew Durante. Ever since the U17 defeated Italy, the media has been having a field day with comparing the youth to the senior sides. The cartoons flooded social media with jokes about the youth success and the recent slump by the senior side. While it is true that the senior side could take a note or two from the passion of the youngsters, the comparisons, however, are significantly flawed. As of now, the senior side has reached a major low, and in one week will play New Zealand for a World Cup ticket. But the slump didn’t happen overnight. The senior side had been suffering since the start of the year. Lower tier opposition in the third round of qualification masked this aspect and it was exposed ever since the Jamaica game in Azteca. However, the comparisons are not needed between the teams. The senior side is going to a transition as we speak. The struggles are coming from a result of a shifting of generations, which can hurt any national team. The U17 deserves all the credit they have accumulated. Their major turn around since the first loss to Nigeria is astounding. Yet, when you look at the senior side, it isn’t black and white. When you have a federation that fails to make changes and then makes changes too rapidly, you get a fiasco. The failure to incorporate several younger players has been felt throughout the Chepo reign, which is where this all began. You can see it with the inclusion of Carlos Peña. He had a few opportunities, but he was cut short anytime he made a mistake which was a result of a growing pain. Now, he has caught a rhythm and has won over the heart of the fans. This too can be seen with Hector Herrera. A guy with a ton of talent who was thrown into games, while Mexico was losing, and expected to be a difference maker. Now that Piojo has taken over, his controversial decisions have some fans scratching their heads. But if you look closely, he may be preparing Mexico for future success. He has made call-ups of very young, un-tested players, while mixing in a few veterans who are in form. 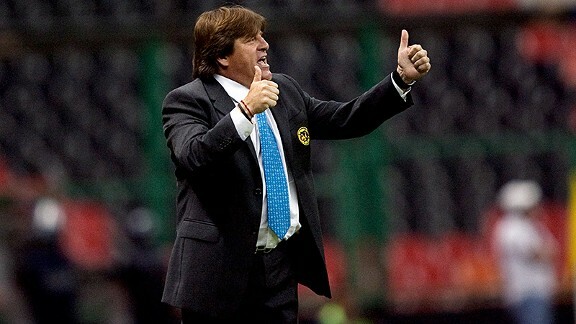 He is experimenting and at the same time adding depth to Mexico, in hopes that it qualifies for Brazil 2014. Moreover, now that Winston Reid (New Zealand’s Captain) will be missing the playoff against Mexico, that hope looks to be even more validated. When Mexico fixes its slump, the comparisons will be gone. No one was comparing the 2011 senior side to the 2011 U17, simply because there was no need. So comparing the teams now, while one is going through a generation shift and the other is part of a strategic structure…is flawed. Hugo Ayala has been called to replace Hiram Mier. Mier has a knee injury and will be out of action for 5-7 months. Jonathan dos Santos has started path to recovery after injuring knee. He too will be out 5-7 months. Piojo Herrera has made it official that he will stick will a purely Liga MX side against New Zealand. Mexico plays New Zealand on November 13th in Estadio Azteca. Mexico’s U17 continues to shine. After being drubbed in their first match against Nigeria, the youngsters have gone undefeated. 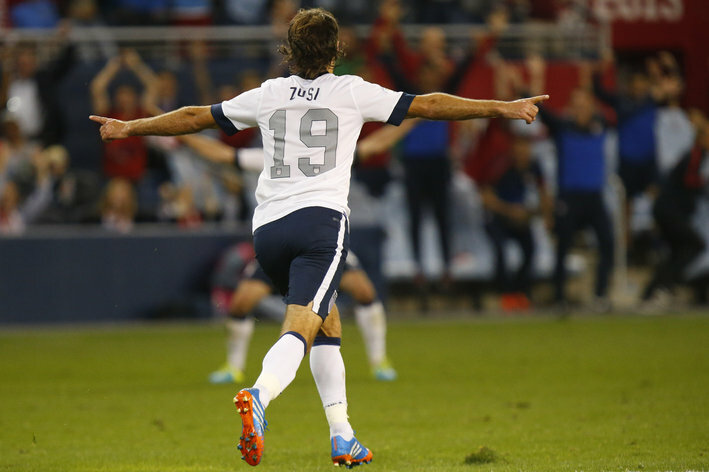 In the knockout rounds they defeated Italy, Brazil (on penalties), and routed Argentina, 3-0. Mexico is fortunate to not accumulate any injuries as the Argentinians played very physical, even receiving two red cards in the match. Mexico will try to exact revenge on Nigeria in the U17 World Cup final on Friday.